WhatsApp restrict the number of messages you can share to prevent fake news spreading. Until now users have been able to forward messages up to twenty times. 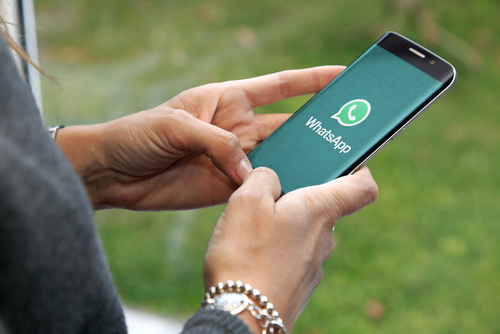 WhatsApp is limiting all it’s members to forwarding any single messages up to five times in an effort to tackle the spread of false information. The Facebook owned business has already introduced the policy in India six months ago. The move has come due to the amount of false news being spread via the service. Until now users have been able to forward messages up to twenty times so changing this to only five messages may result in some users being annoyed by the experience. When speaking with the BBC the firm made the decision after carefully evaluating the results for over six months. By implementing these restrictions this will help keep WhatsApp focused on private messaging. They have said they will continue to listen to the user feedback and over time will look at new ways of addressing viral content. Please click here for full story.